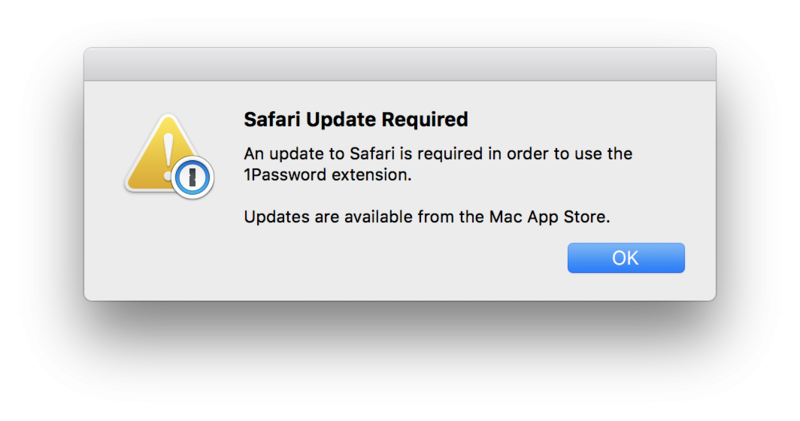 1Password 7 Safari Extension. Am I doing something wrong? I have a Netgear router (R7000 model), which I log into via my browser (Safari, usually) by navigating to routerlogin.net.